Erik Tadeu Diaz I've had some out-of-this-world moments listening to this piece. Highest recommendations. Favorite track: Jay Rodger - Moments Of Silk. Christoph Meyer What a stunner, Jay's voice is so unique! The Aeuria & Soular Order remix makes the release perfect. 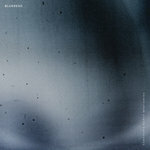 Favorite track: Jay Rodger - Moments Of Silk (Aeuria x Soular Order Remix). Jay Rodger is a chameleon to the electronic world; an acoustic singer/songwriter gone producer, vocalist, and collaborator. You may know him as "Fragics" or "Koalesc", as well. 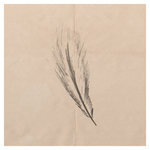 However, "Moments of Silk" is at the root of Jay's artistry - a smooth and building acoustic folk song layered with vocal harmonies and subtle instrumentation. Tender, sweet, yet almost nostalgic at times, "Moments of Silk" brings listeners through a wave of emotion - but grounds them in a silky smooth lullaby-like chorus. 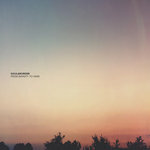 From the start City By Night has supported Jay Rodger, and believes he will do great things; thus including 2 remixes from the label managers themselves. Bruised Skies brings his ambient strengths out in his remix. 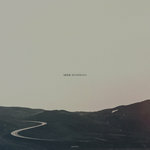 Subtle vocal builds and a constant envelope of guitar make this a subtle, yet heart-wrenching version of the original. Finally, Aeuria and Soular Order teamed up to create a fusion of power and sensitivity; characteristics that describe them as producers perfectly. With their "Moments of Silk" remix, you can expect to hear icy piano, distant vocals and a chorus that will leave your jaw hanging. 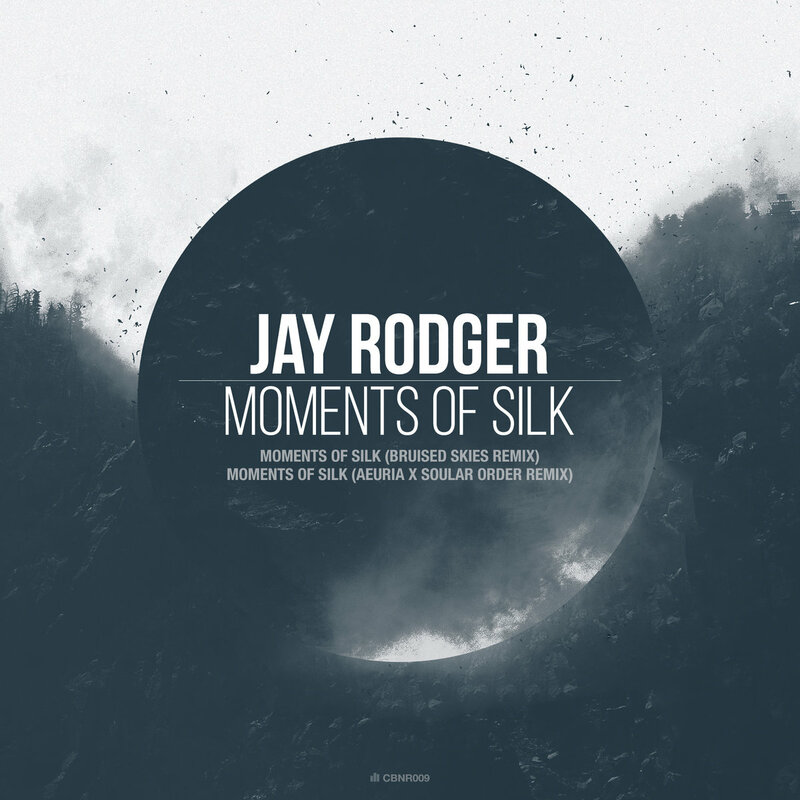 City By Night are truly proud to present "Jay Rodger's Moments of Silk" With remixes from Bruised Skies and a collaboration between Soular Order and Aeuria.